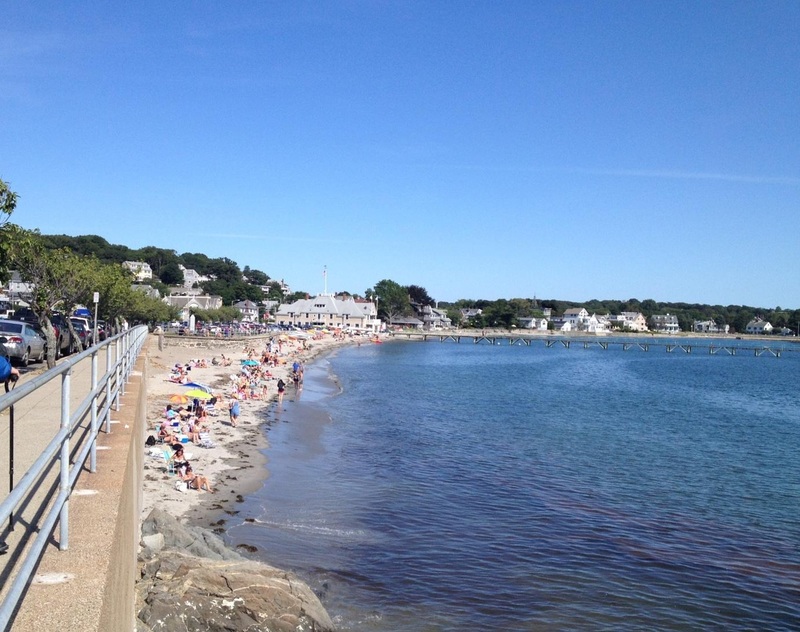 Swampscott, originally named Squompskat, meaning ”at the red rock” by the Algonquin Indians, encompasses 3.5 square miles of land and is the 3rd smallest town in the Commonwealth and the 7th smallest in the United States. Today it is a close knit, family-oriented community with a population of over 14,000 and a stable housing market of varied size and style homes. Its proximity to the many attributes of Boston including the airport and top medical facilities, and its coastline of sandy beaches and boat basin, make it a wonderful community in which to reside. The quaint Victorian Swampscott train station is a historic landmark as well as a working commuter rail stop. Click here for demographic information and a link to the town website.